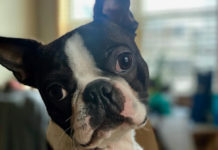 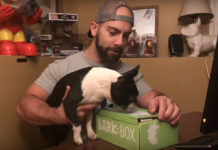 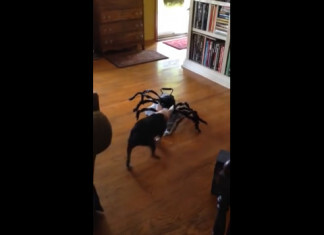 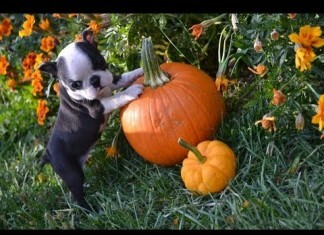 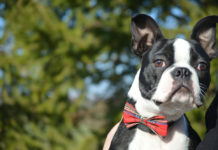 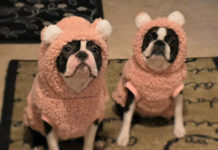 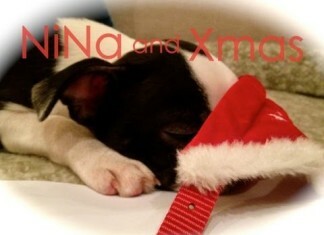 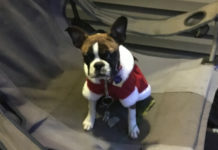 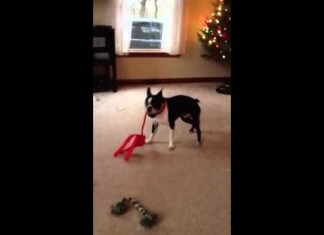 Here are holidays videos featuring Boston Terrier dogs. 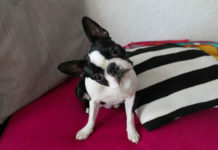 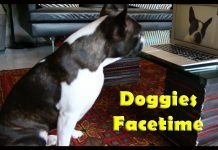 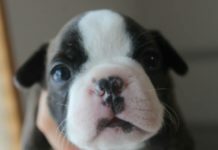 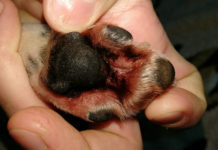 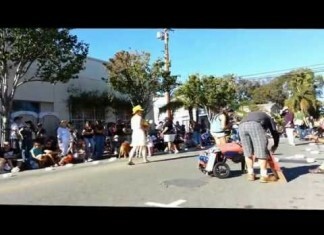 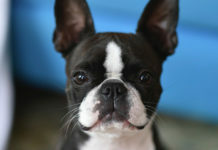 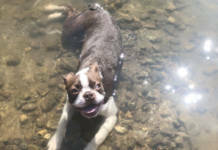 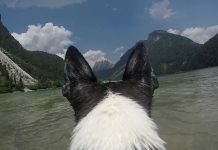 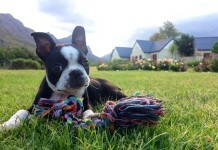 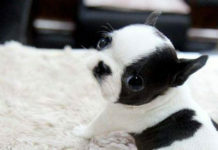 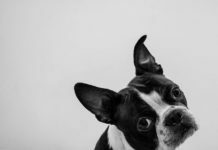 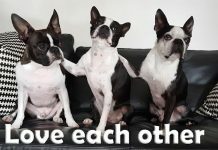 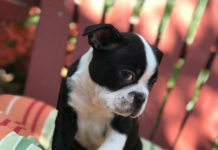 Browse and watch holidays videos with Boston Terrier dogs. 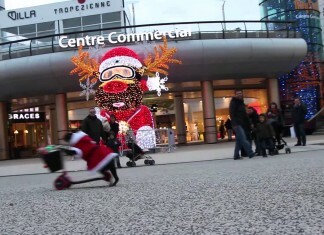 Christmas, Halloween, etc... You can also Submit your holidays video(s) and get featured here for everyone to see. 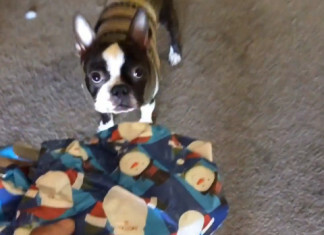 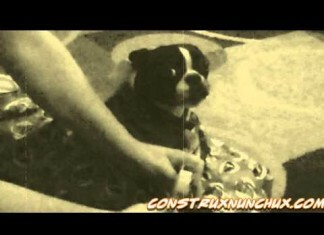 Boston Terrier named Sunny Opening his Present for his First Christmas!